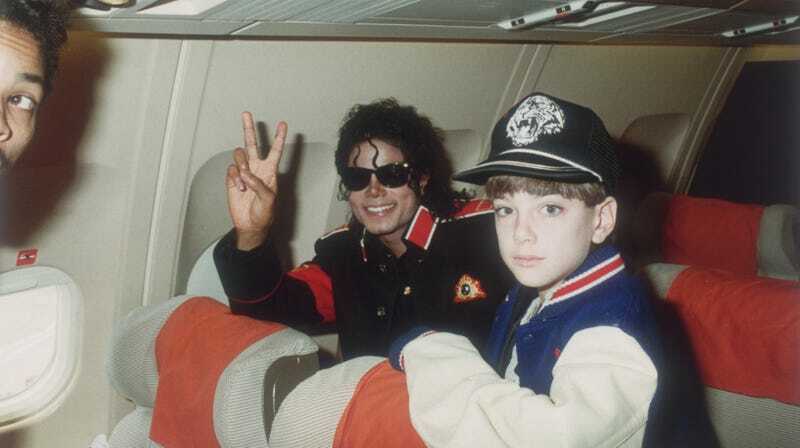 Michael Jackson's family decries Leaving Neverland documentary, calling it a "public lynching"
HBO’s Leaving Neverland documentary reportedly shook audiences when it premiered at the Sundance Film Festival this past weekend. The documentary, which centers around the accounts of two men who claim they were molested by Michael Jackson as children, begins with a disclaimer about its “graphic” descriptions of the alleged assaults. Critics are praising the film’s raw power, but the family of Michael Jackson is making their disapproval of the project known in a new statement.